Are you locking For someone to analyze your site and your competitor sites and find out why your website isn't outranking them? We will analyze your website SEO, audit your web SEO and make detail report about it. We will do head to head analysis about your website and Your Competitor. We will you 100s of keywords suggestion based on the main keyword you want. Keywords that are proven to generate free visitors and traffic to your site. You can use to improve your SEO. We will make complete SEO Action Plan For Any Keyword You want. Want to know the right title, description, content, H1 tags and other SEO factors you will need to rank for the desired keyword? We will do research and give you the recommendation to optimize your On-Page SEO. 1. 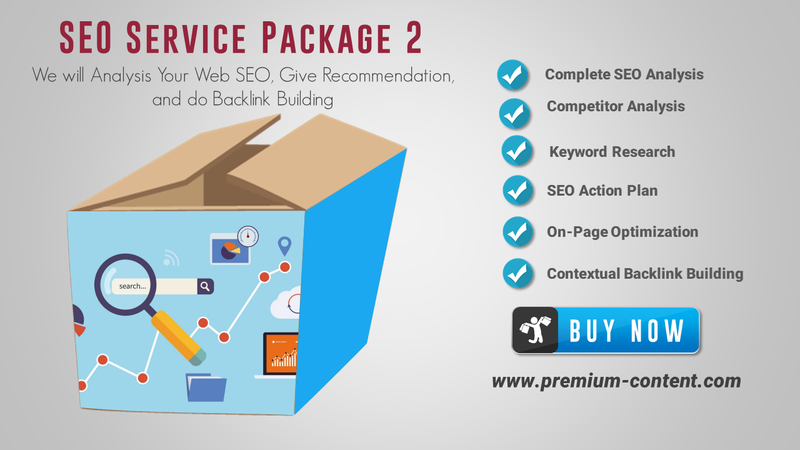 This Service Only For 2 Keyword Max. If You want more please See Our Gigs Below. 2. We will give You Reports in PDF Format. 2. Please Read and Follow Our Instruction. We will start Our Work after you follow the instruction.